Ha. I should be so lucky that any posts I publish make any difference - hey they are mostly a rehash of someone else's interview (Hey Urk, wanna play twenty questions?). 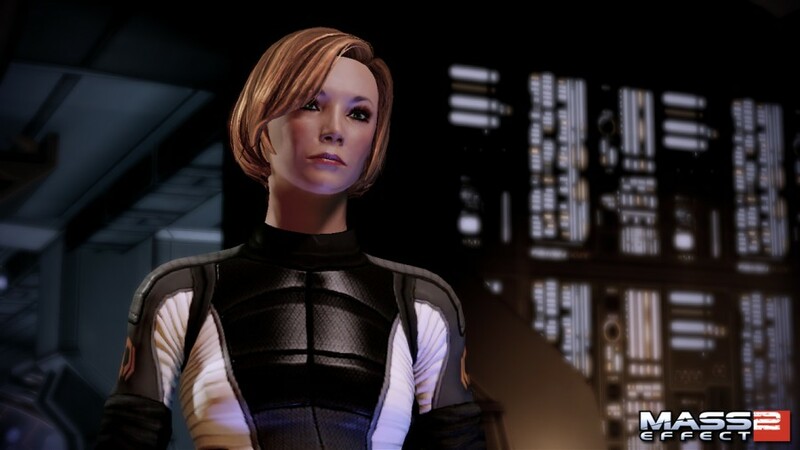 None-the-less I was amused to see that the cover art for Mass Effect will include a version of the female Shepard which sounds like victory for people that complain on the internet... #femshep for the win!